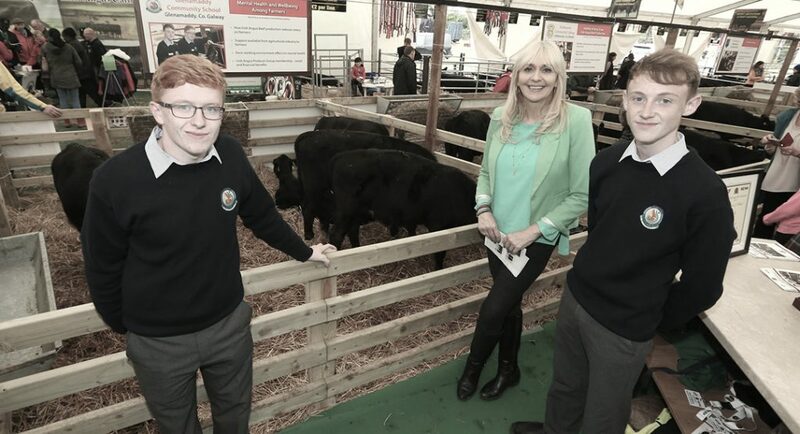 The stand will feature an impressive display of elite Irish Angus cattle, exhibits from secondary school students taking part in the Certified Irish Angus Beef Schools Competition and appearances from leading broadcaster Miriam O’Callaghan and Minister for European Affairs, Helen McEntee, TD, among others. Ninteen Senior Chinese Government Officials, hosted by Bord Bia and the Department of Agriculture, Trade and the Marine will visit the Irish Angus Producer Group stand which is being used as a showcase to demonstrate the capabilities, ambitions, and potential of the Irish agri-food industry. 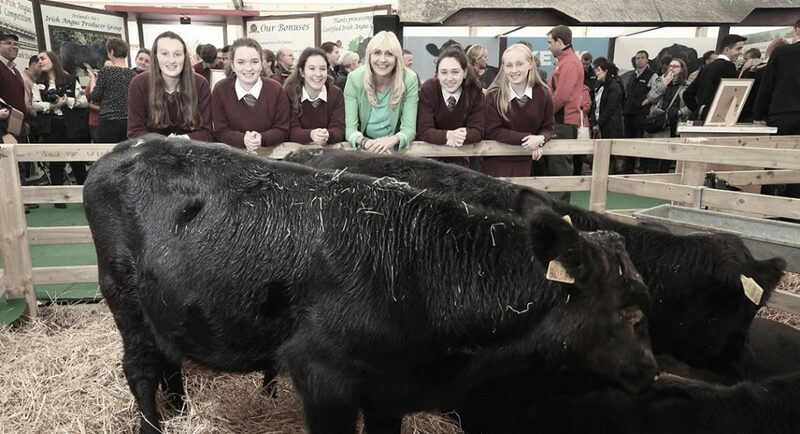 RTÉ Broadcaster Miriam O’Callaghan will be joined by Anna May McHugh to present the current Certified Irish Angus Beef Schools Competition finalist schools from Galway, Meath, Cork, Limerick, and Roscommon with five Irish Angus cross calves each. The groups will bring these animals home following the National Ploughing Championships and raise them through to slaughter over the next 18 months. 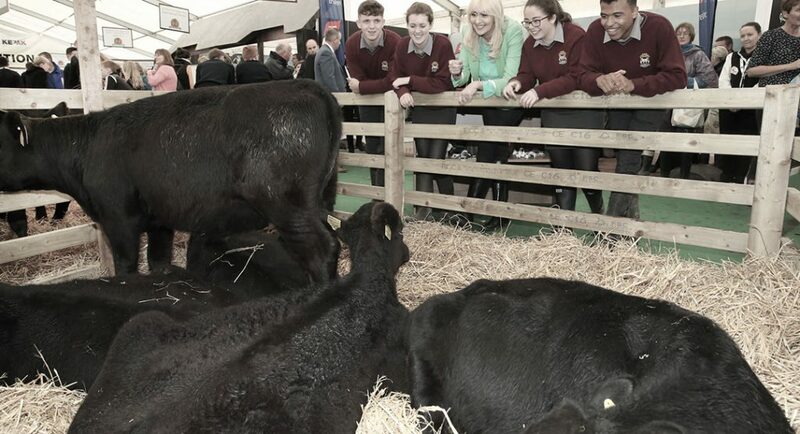 The five schools will display the details of their individual projects on the Irish Angus Producer Group stand over the three days of the event. 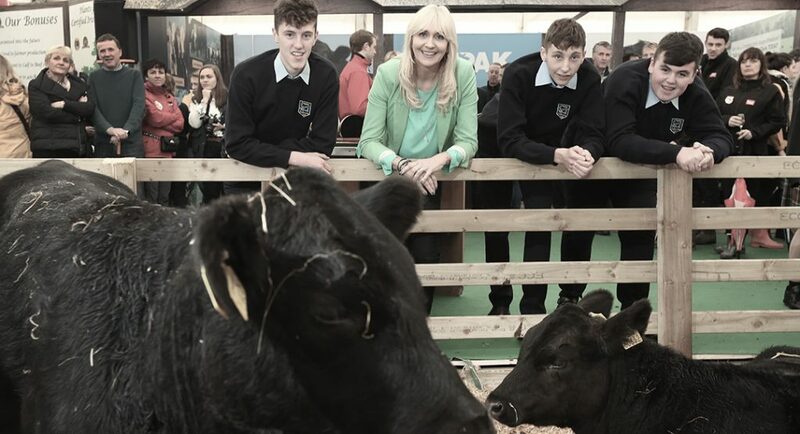 These include Glenamaddy Community School, Galway who will undertake a project to highlight to farmers the importance of mental health and well-being; Ashbourne Community School, Meath who will explore the viability of Dairy Cross Angus Beef production; Davis College, Cork who will highlight the versatility of Certified Irish Angus Beef for consumers; Laurel Hill Secondary School, Limerick who will undertake a project to create consumer awareness about the importance of the Irish agricultural industry and the role of farmers; and Scoil Mhuire, Strokestown, Co. Roscommon who will explore the importance of planning production on farms. 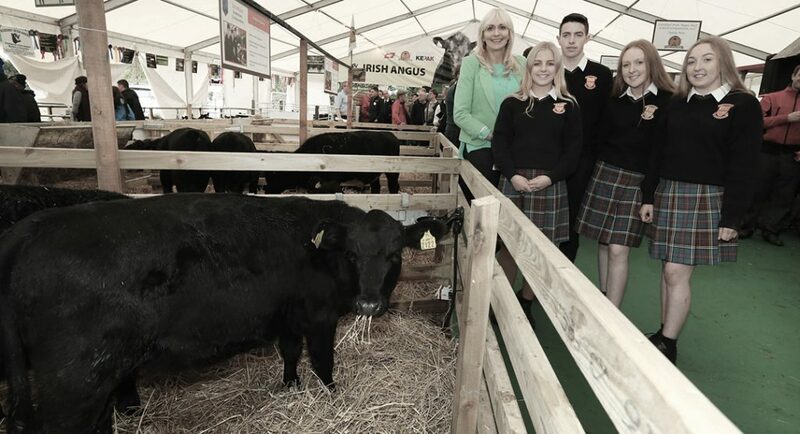 In addition, twenty-five of Ireland’s top Irish Angus cattle, including the champions from the Irish Angus All-Ireland competition at Strokestown Show and the Irish Angus Championship at Iverk Show will be on display. The owners and breeders of these cattle, along with the Irish Angus Producer Group and their processing partners, ABP and Kepak will be on hand to offer advice and tips to farmers on the merits of Irish Angus and details of the guaranteed premium available to Irish Angus farmers.